Designed to encourage players to think like Project Managers using high pressure single-player scenario-based gaming whilst covering project management skills needed at Level 2 training. Deal with stakeholders, project scope, planning, issue management, risk management, reporting and balancing. 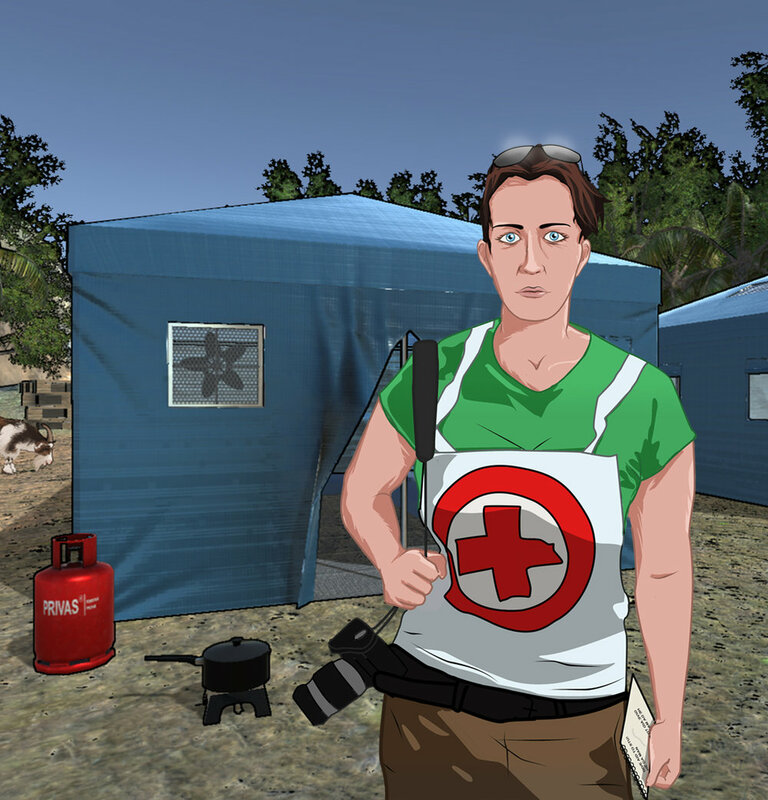 The game is set on an island where you must provide low-cost sheltering for the affected population. Each level is scored and there is an opportunity for self-assessment. Read how University of Liverpool successfully used Unlock: Project Management. 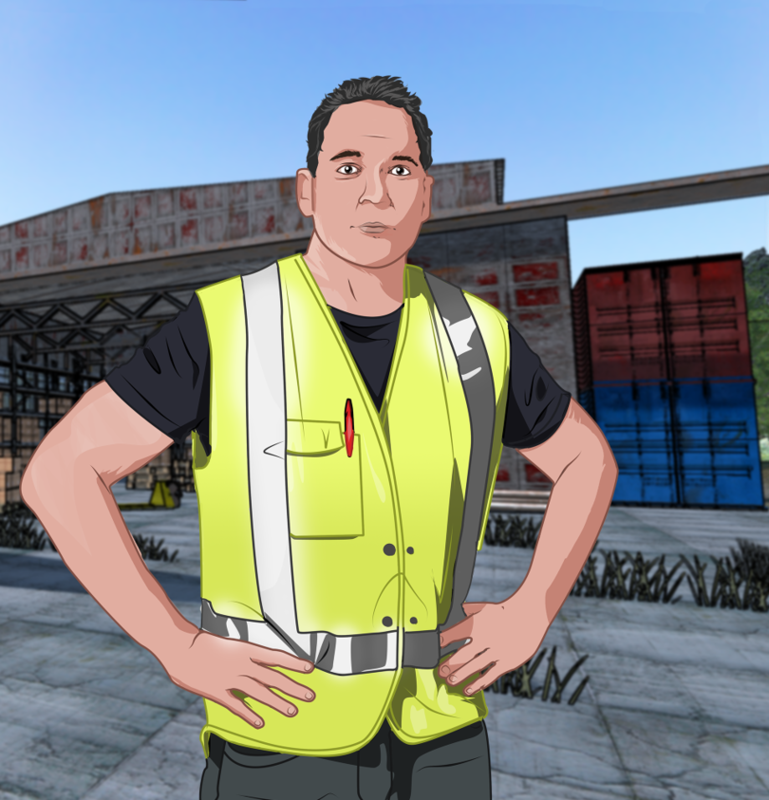 The player must gather and understand stakeholder needs and requirements, perform risk assessments and complete a project definition. The player must establish the team, manage deliverables and overcome the problems that they face. Things don't always go to plan. Can they handle the pressure? Relocation of the village is underway and progress is being reviewed. The player will regularly perform quality assurance and react to an increase in scope while overcoming a variety of realistic issues. Things never go perfectly to plan. The player must take in all problems and work out the best solution. Will they overcome the problems and still produce quality deliverables? The situation evolves. The player must revert back to stakeholder research and information to check the project priorities. The player will review the final progress of the plan. Their success will be assessed and stakeholder satisfaction will be measured. Each level is scored and offers feedback on the learner's progress. In-game characters give feedback and there is opportunity for self-assessment. Accompanying material provides further insight into successful project management. The core project management skills needed to undertake a project management role. The exact length will depend upon how good you are but on average it’ll take 2 hours to complete. Want more licenses for your organisation? Just let us know!